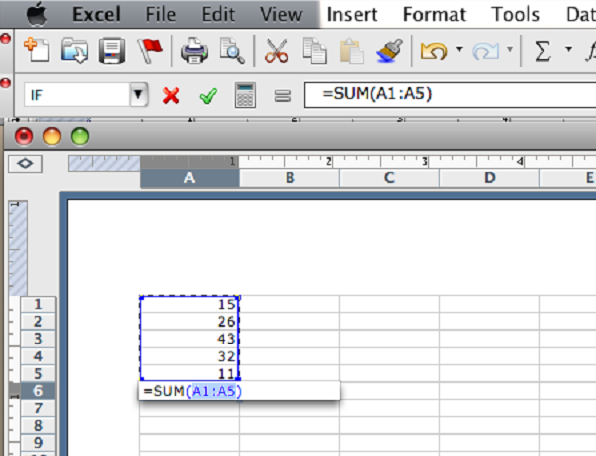 To AutoSum these numbers you click the Auto Sum button. 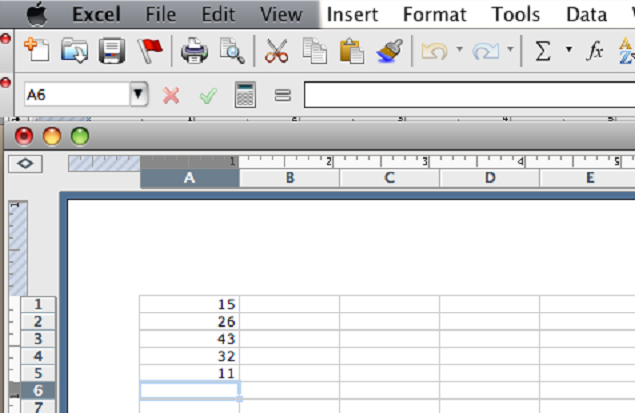 It is located in your toolbar. 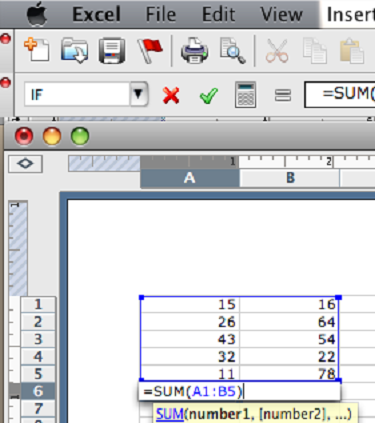 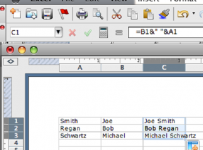 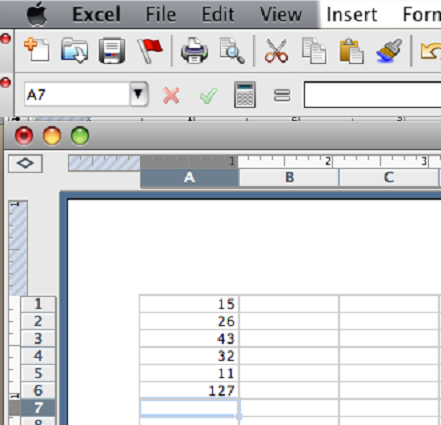 With the cursor selecting the cell below your column of figures, click the AutoSum Button. 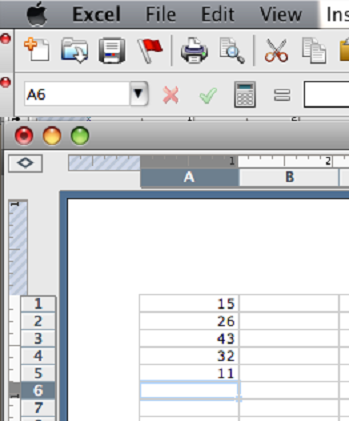 If we had a row of figures in column B as well that we wished to include in our AutoSum formula in cell A6, we could drag the marquee surrounding the figures in column A to include the figures in column B.
AutoSum is a useful function that can sum any combination of numbers in your spreadsheet into any cell of your choice. 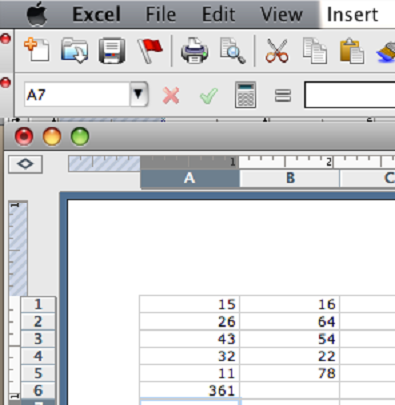 Other tutorials will teach you how to select a group of numbers and remove certain ones. 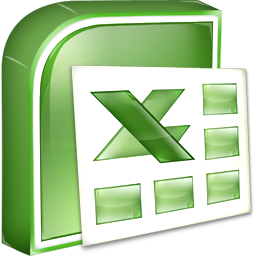 Knowledge of how to use AutoSum in a column or row will make your Excel experience better (and often quicker) than before.